A quick look at a native of Franche-Comté who is both cosmopolitan and passionate about his local terroir. Outstanding Head sommelier Sébastien Bulle has travelled to wine regions across the globe but remains a keen fan of Jura wine. Sébastien Bulle wasn’t born with this passion, but one thing’s for sure: he has now well and truly fallen for vin jaune! This Head sommelier from Franche-Comté has had a genuine love affair with wine since his first, revelatory, glass of Saint-Véran. 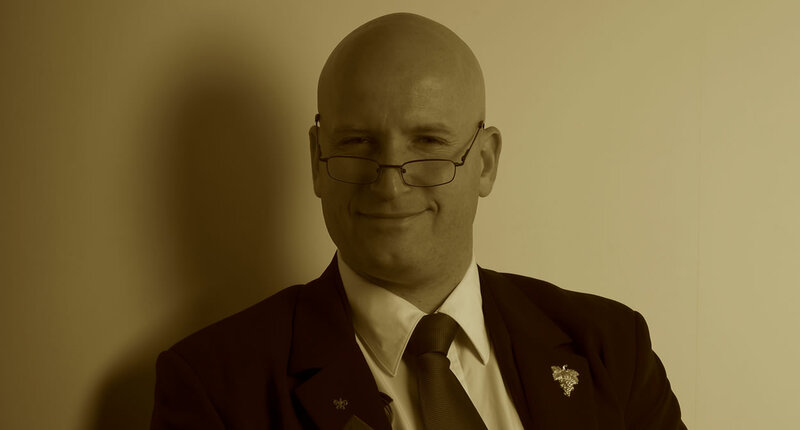 Some of the many distinctions this fervent supporter of Jura wine has received in his career include being crowned Jura’s Best Young Sommelier in 2001, and being awarded the 2005 Special Wine Press prize for promoting Jura wines. A keen traveller who has visited wine regions across the globe, Sébastien Bulle has never lost touch with his roots. 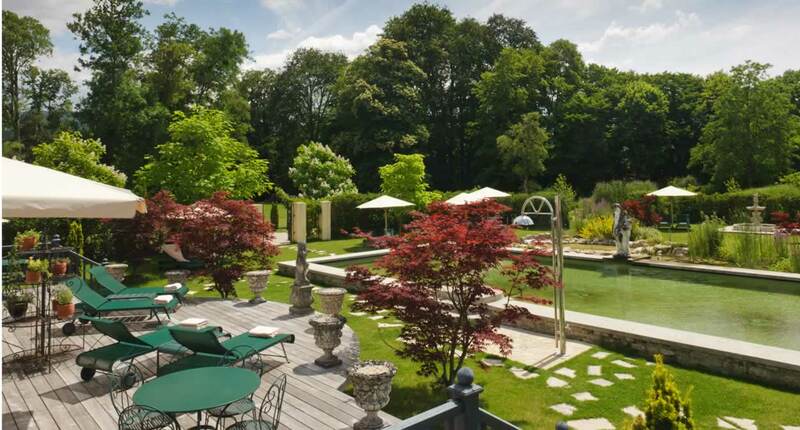 This is the third time in his career that he has chosen to return to the Jura, on this occasion to the small village of Port-Lesney and the Château de Germigney, a marquis’ residence set among lakes, forests and vines in the Jura wine region. Like all good sommeliers, Sébastien Bulle has a highly trained palate, but his reliable flair for hidden gems and his vast experience make him a true professional who listens to winemakers and works closely with his clients. As he said: “My aim is to support the client, and steer them between vineyard, cellar and table...”, and all this in no fewer than seven languages! He now gives a series of talks in hotel schools in a bid to promote the Jura wine region to future sommeliers. He is keen to share and increase the popularity of vin jaune, a "mysterious and special" wine that Pierre Basso-Moro, Château de Germigney’s Michelin-starred chef, pairs perfectly with the area's local produce.